The Bioderma Nodé DS+ shampoo is a 2 pronged anti-dandruff attack also featuring several scalp softening active ingredients. 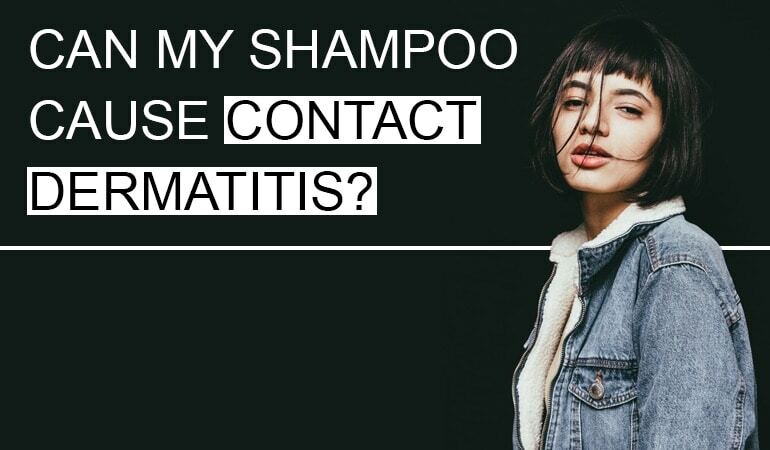 Bioderma themselves claim this shampoo will, ‘limit the proliferation of Malassezia yeasts responsible for dandruff‘ whilst also ‘preventing recurrences by minimizing sebum secretion, which causes Malassezia to spread’. 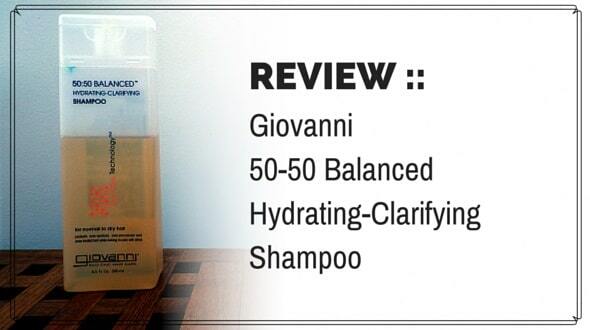 A shampoo which looks set to be a fabulous solution for mild to moderate seb derm and psoriasis. Bioderma, the brand and company behind the Nodé DS+ shampoo, are a French founded company who to this day, remain privately owned i.e. they’re not a brand (yet!) lying under the large L’Oreal umbrella. The company’s specialty is skin and the dermatological treatment of it – a value reflected in their numerous skincare brands such as Altoderm, Photoderm and Secure. As Bioderma themselves put it, ‘Bioderma has acquired unique expertise by placing biology at the service [read forefront] of dermatology’ with their, ‘scientific approach [relying on] first and foremost on knowledge of the skin and it’s biological mechanisms’. These claims are very much supported by their 8 point charter, with promises dandruff sufferers will swarm to – skin tolerability, dermatological safety, scientifically recognized active ingredients. Now, enough about the ‘man behind the curtain’, what about the shampoo itself? On arrival, the Bioderma Nodé DS+ shampoo is poshly packaged in an outer box and on lifting the lid, a decently sized 125ml face-wash looking tube is revealed. A little unique for shampoo, the packaging lends itself well to easy in-shower use. A big plus. As you might expect after reading about Bioderma’s dermatological expertise, the scent of this anti-dandruff shampoo is verging on medical – it’s not yucky, but it’s not indulgently floral either. Nicely sitting on the fence, the scent feels trustworthily medical. Oh, and a nice note here – there’s no essential oils and therefore no pesky, irritant provoking contact allergens. So, just how does it wash? 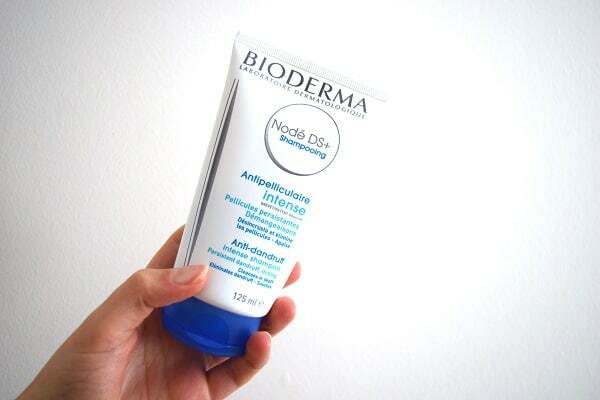 On application, the Bioderma Nodé DS+ shampoo reveals itself as a slightly thicker than normal shampoo consistency. The formula is an off white and when distributing it between your 2-hands, the consistency is almost gel/jelly like. A lather is relatively quickly formed and the spreadability is also relatively good. If you’re used to shampoos producing a ‘flash-foam’ you might feel you need to spend a little more time working this product into and around your scalp. You’ll be happy to hear after use, the formula behaves sensitively, hair and scalp are both left feeling well cared for and if you have short to medium hair length – a conditioner would be a nice-to-have rather than a must. Box 1 is ticked – great wash, what about box 2 – the ingredients? Our 2-slash-3 pronged dandruff attack begins with salicylic acid, a well-known dry scalp softening agent. Salicylic acid is a keratolytic, meaning it exfoliates away dead skin cell build-up. In Bioderma’s words, ‘Powerful kerato-regulating agents clear severe dandruff and facilitate its elimination.’ This claim is very much thanks to active number 1 – salicylic acid. In addition to clearing up existing flakes of dandruff, an effective anti-dandruff shampoo will also help to prevent further flakes from being formed. For this, Bioderma has used 2, dandruff treating active, the first – Piroctone Olamine, an effective antifungal used to treat the overgrowth of Malassezia yeasts associated with dandruff attacks. Studies show a combination of 0.75% Piroctone Olamine and 2% salicylic acid are more effective than the often used Zinc Pyrithione in reducing the severity of dandruff scaling. This is great news – the Nodé DS+ shampoo contains both, however, it also contains Zinc Pyrithione. Zinc Pyrithione may be considered the godfather of the anti-dandruff active ingredients family. It’s been used for a long time and its effectiveness was accepted before even scientists knew why it worked. As an antifungal and anti-bacterial Zinc Pyrithione helps to quell populations of the Malassezia yeasts. Dermatological studies show Zinc Pyrithione is able to reverse not just dandruff flaking but also the changes occurring within skin – whether dandruff is presented or dormant. Factors such as parakeratosis (abnormal maturing of skin cells), disorganization of intercellular lipids and reduction in desmosomes (adhesion between skin cells). • Caprylic/Capric Triglyceride – a pair of fatty acids I’m seeing more and more of these days. Forms an excellent moisturizer for seb derm sufferers as neither fatty acids feed the yeast that causes seb derm. Wow, just look at those lists, there are a lot of added extras ‘eh. The total ingredient count comes to 35 and overall many of those ingredients have a lot to add to the efficacy of the Nodé DS+ shampoo. Sodium Shale Oil Sulfonate, a proprietary ingredient, brings noteworthy anti-inflammatory benefits, with a long history of use for the treatment of a somewhat similar dry-skin condition – eczema. There’s a second form of Zinc – Zinc Gluconate, an active ingredient noted to regulate sebum, reduce inflammation and modulate skins immune system. We have rehydrating ingredients such as Mannitol, Xylitol and Rhamnose – complex sugars acting like magnets to water. The list goes on, but you get the picture – the Bioderma Nodé DS+ shampoo has many, many ingredients that will soothe and recondition your scalp, while also helping to regulate sebum, skin metabolism and your skin’s immune system. Now onto list-2, the not so great ingredients. Most of the culprits on this list are low down, meaning they will have less effect than ingredients higher up. At the top of our list, however, we do have the often irritating cleansing ingredient – Sodium Laureth Sulfate. A surfactant a step better than Sodium Lauryl Sulphate, however still an irritant threat to sensitive scalps. Lower down the list we have a contact allergen, a synthetic texturizer often thought to ‘cover’ the problem, a drying alcohol (although this is far, far down the list) and fragrance. Questionable ingredients, however a balancing low level of them. I’m just wondering how this might fare with hair colour. I regularly used head and shoulders for coloured hair but I can’t find it in shops anywhere and i need a substitute. Any guidance would be greatly appreciated. Hello, Do you recommend this one or Sebamed Anti Dandruff shampoo? What’s best is a very personal thing unfortunately. “One man’s meat is another man’s poison”. I love both shampoos. I find Sebamed but Bioderma DS has a bit more oomph with 3 active ingredients. If I have a bad outbreak then perhaps the DS would edge it. But for more regular use, Sebamed would take the crown. But as I said, everybody is different! Thank you for the response. 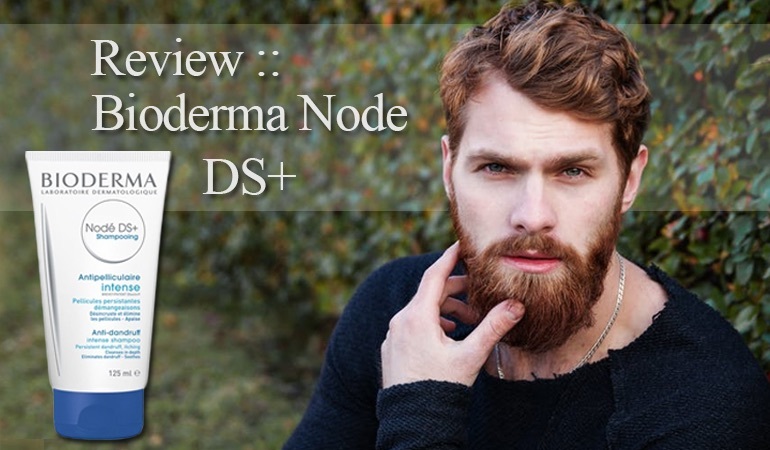 I started using the Bioderma Node DS+ shampoo today. I will post the results after I use it for 3 weeks. I used a bottle of Sebamed earlier and it didn’t show much effect on my stubborn dandruff. Let me know how you get on! You may need to change the active ingredient – sebamed contains piroctone olamine which is gentle but not the strongest out there. Bioderma contains multiple ingredients so it ought to be stronger. Completed 3 washes. Dandruff increased with 3rd wash and had more than usual hair fall in this wash. Will update after few more washes. Hi Siva can you give an update? Did the hair fall continue? This has worked great for me for a long while, around 4 years. I recommend it. Last week, suddenly, a substantial amount of dandruff showed up… it looks like my scalp is very dry and pealing. Do you know what the reason for this is? Its far too complex to diagnose over the internet sorry. It’s such a complex personal condition. Food, stress, the environment or even building a tolerance to the active ingredients can all play a part. 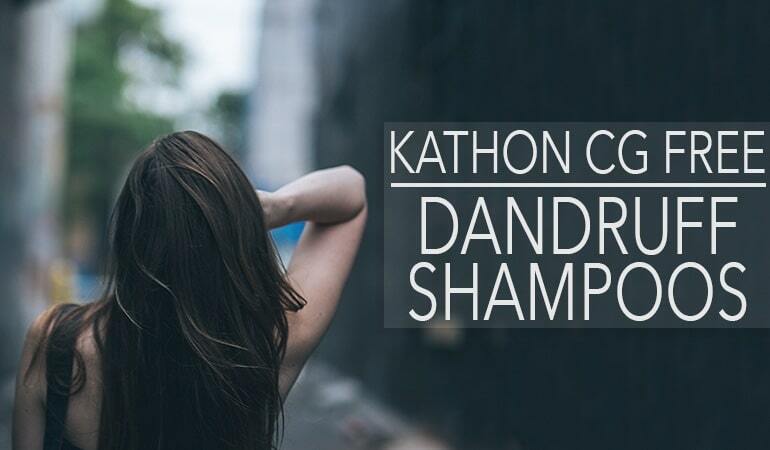 I personally try switching shampoos and making a conscious effort to relax more when I suffer a breakout. I have Seborrheic Dermatitis and have to choose between this shampoo and Sebamed Anti-Dendruff. Which should I choose? Can anyone who has seborrheic dermatitis give me your experiences with those shampoos? I love both shampoos. I’d say Sebamed is a bit gentler – the Bioderma has a number of active ingredients compared to Sebamed’s one. Two great shampoos though.